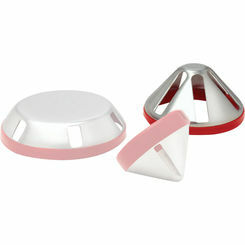 Ridgid 38780 Plate, Cover 1"
For all the best replacement power tool parts, PlumbersStock has the lowest prices online. Get your favorite power tool working like new with this amazing selection of power tool parts from great brands like Milwaukee, Ridgid, Greenlee, and more. 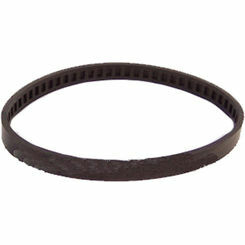 Band file parts - a bandfile is a power sander designed to help you create rounded edges in tight spaces. 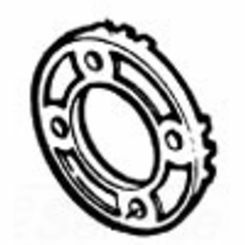 Band saw parts - this tool is a saw on a continuous metal loop with a serrated edge. 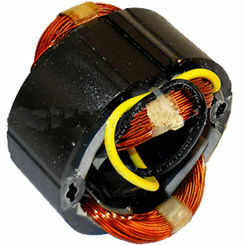 Battery charger parts - save by avoiding the costly replacement of your whole charger and just get it working like new. 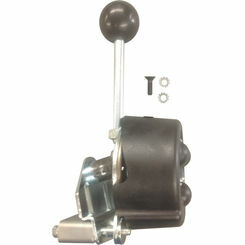 Cable puller parts - replace the broken components on this heavy duty lifting tool for low prices. 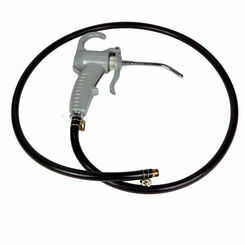 Caulk and grease gun parts - buy replacement parts for you caulking gun or grease gun. 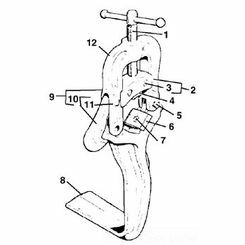 Chain hoist parts - used for lifting heavy objects, we have the replacement parts you need. 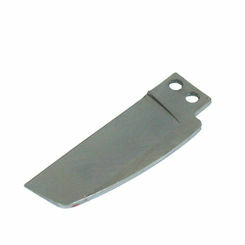 Chainsaw parts - as one of the most common cutting machines available, our replacement parts are competitively priced. 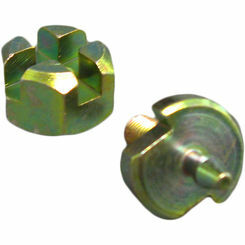 Chop saw parts - excellent for making square cuts, we offer hundreds of chop saw parts.  Circular saw parts - no tool set is complete without this power saw. 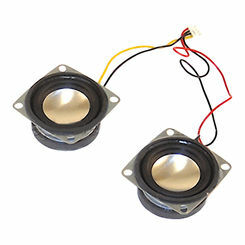 Get replacement parts here. 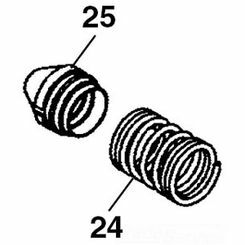 Compressor parts - when your air compressor breaks, you'll need replacement products to get it back to new. Take advantage of our low prices and get your tool producing pressurized air in no time for cheap. 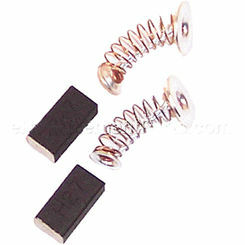 Conduit bender parts - to protect wires and cables, sometimes PVC pipe is used to house them. It is sometimes difficult to install cables through sharp turns in piping, which is why conduit benders are so essential. They allow you to create turns in the pipe with smoother transitions so that the cables are not compromised. 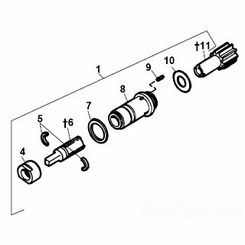 Cordless drill parts - maybe the most important tool in any handyman's arsenal, it is important to have these power tool parts on hand in case you need a replacement right then and there. Drain cleaner parts - used for industrial strength drain cleaning, no plumber can do without this tool in fully operational condition. Drill press parts - ideal for drilling precise holes, this machine has moving parts that need to be replaced from time to time. 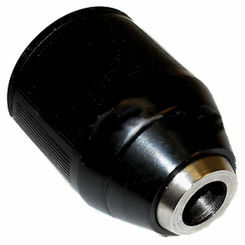 Electric drill parts - the corded power drill has different parts from the cordless and pneumatic counterparts. Generator parts - all the products you need to get your gas-fueled power generator operating like new. 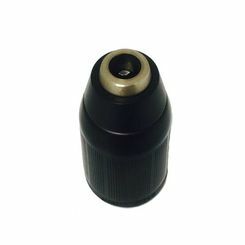 Grinders, sanders, and polisher parts - these replacement parts are essential and will undoubtedly be needed over time, so stock up with our discount prices. Heat gun parts - also known as a temperature gun, your tool will suffer from wear and tear over time, so when the time comes, choose PlumbersStock for replacement components. Hole hawg parts - commonly referred to as an angle drill, it's used to drill in tight spots where a regular drill is useless. Impact driver parts - great for loosening frozen nuts and bolts, you will want to make sure you keep this tool in tip top condition. JigSaw parts - a great tool for cutting whatever shape you want. You can basically cut freehand and make rounded shapes to your desired specifications. Multimeter parts - an electrician's best friend, the multimeter tool will give you accurate readings on the electricity used in a number of applications. Nail gun parts - ever tried to roof a home the old fashioned way? Knock it off and get your replacement parts for your nail gun and save yourself on effort. 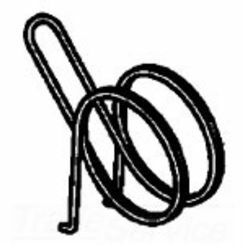 Pipe cutter parts (electric) - useful when working with PVC pipe, this power tool is essential to the work of many plumbing and irrigation professionals. The more pipe you cut, the more this tool will save you on time and energy. 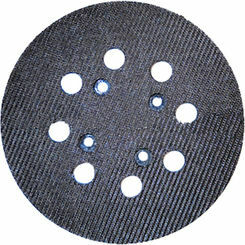 Pipe threader parts - another favorite among plumbing professionals, the pipe threader will allow you to connect pipe without use of a solder or any kind of glue or adhesive. Thread the pipe and the fitting for a snug fit. Power shear parts - automatic shears are an HVAC technician's best friend. With the amount of ducting you must cut any given day, a shear tool is a no-brainer. 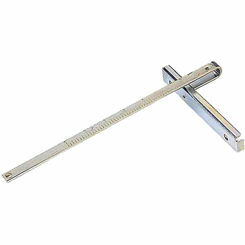 Press tool parts - when you need to compress pipe and fittings for a tighter connection, this tool comes in very handy, and we have the replacement parts you need to get your tool as good as new. Reciprocating saw parts - achieving its cut through a push and pull action, this power saw requires unique parts to operate at full capacity. 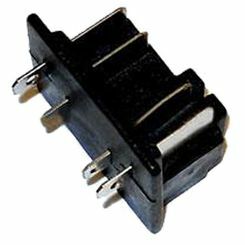 Router parts - used to make grooves on edges and joints, you can find all the necessary replacement power tool parts you need for your router, right here at PlumbersStock. 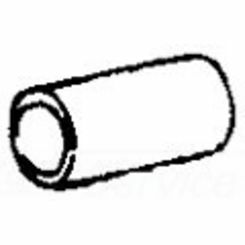 Rotary hammer parts - to achieve its spinning, pounding combination effect, the rotary hammer needs many moving parts to operate its piston mechanism. 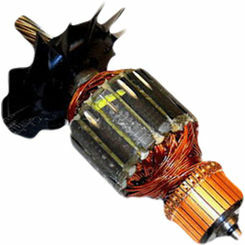 Screwdriver parts - the tool that needs no introduction, the power screwdriver has various moving parts that will eventually need to be replaced. 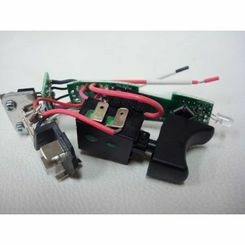 Temperature gun parts - also known as heat guns, they allow you to desolder, unthaw, and basically apply heat to specific targeted locations in your home improvement projects. 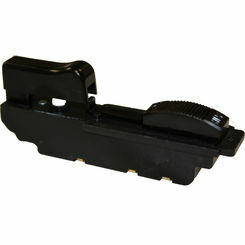 As an industry leader in tool supply, we have a wide selection of options for power tool parts for replacement. At PlumbersStock, we continue to establish ourselves as the best in terms of price, shipping options, and customer service. Save on all replacement tool parts.